For a limited time only, register for Sprinkles Perks and they'll load a digital coupon for a FREE cupcake to your card (they'll give you your card number after you register). 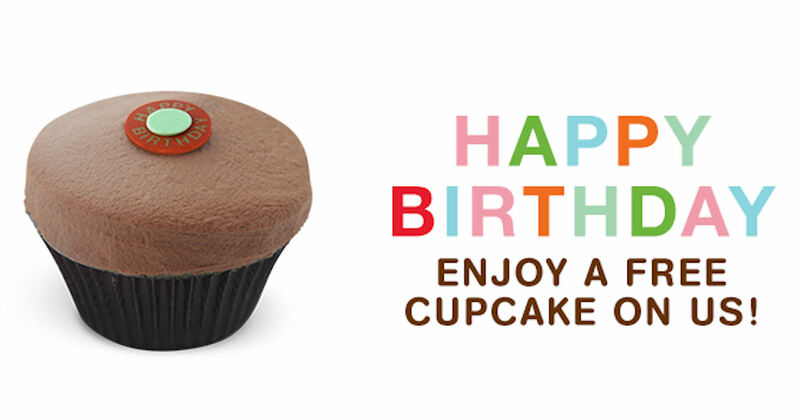 You'll also receive a free cupcake on your birthday! Plus, you can earn even more free cupcakes, cookies and ice cream!